Kawasaki UK will launch their Kawasaki Rider Training scheme (KRTS) at Motorcycle Live tomorrow and are offering NUS-card holding students a £15 discount. 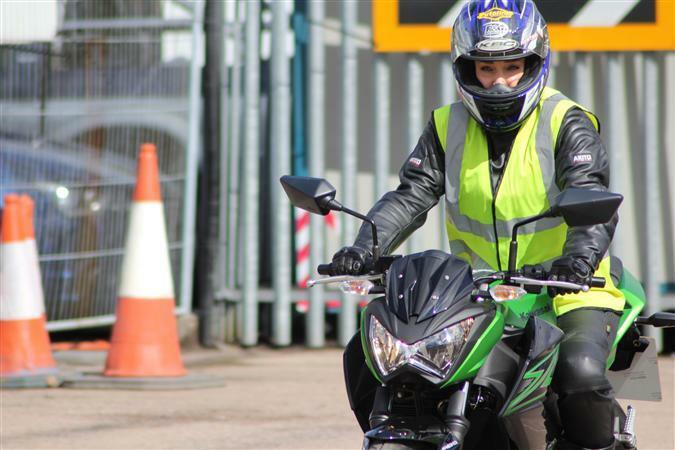 Approved by the Motorcycle Industry Accreditation Centre, the scheme offers a network of schools throughout the UK and is aiming to get aspiring motorcyclists started on two wheels. Riders can enjoy learning to ride on Kawasaki’s KLX 125 for those who are learning in the restricted classes and CBT modules and for full licence courses, riders can learn on an ER650.